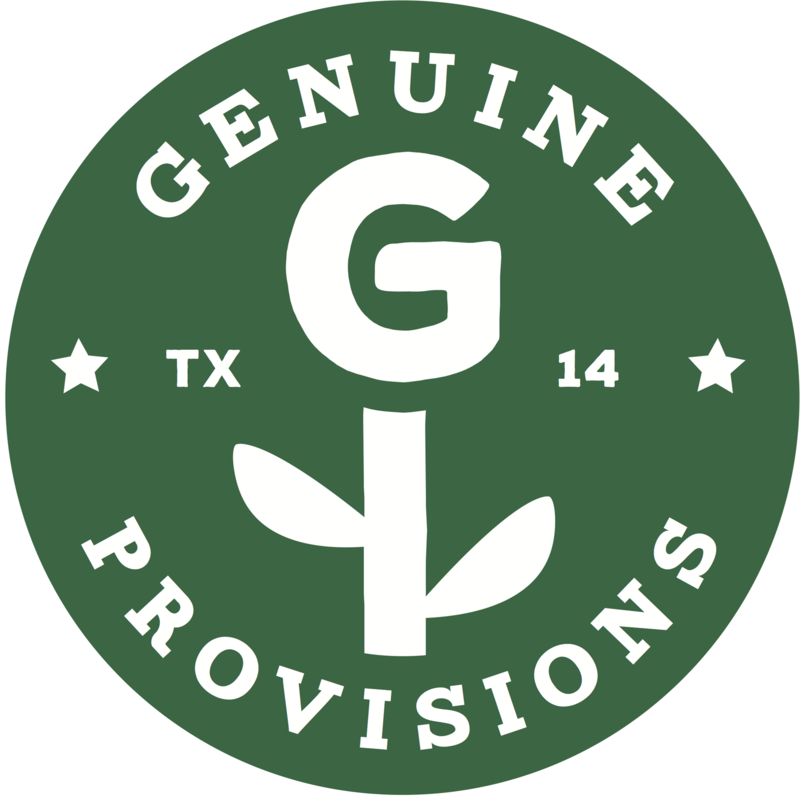 Genuine Provisions is a food hub, founded in 2014 as a project of GROW North Texas and located at the historic Dallas Farmers Market in Dallas, TX. Food hubs are aggregation and distribution facilities that allow farmers to make one delivery, and have their food sold to multiple outlets, saving the farmer much needed time and effort. By working with multiple farmers, a food hub has the quantity of products necessary to make large scale ordering possible by chefs and grocery stores. Our ultimate goal is to make it easy for farmers to sell, and for chefs to source the delicious, seasonal and locally grown food in North Texas, and in doing so, support the hard working farmers of North Texas, grow our local economy and put more local, sustainable and healthy food on the plates of consumers across our region. The Dallas / Ft. Worth Metroplex is roughly the size of Vermont, with most farms located outside the urban area. In order for a farmer to make an income, he or she must not only grow a quality product, but also find a market for that product and spend time making deliveries. Often that involves working with several restaurants, in addition to other wholesale and direct marketing ventures, which takes a lot of time and effort. Genuine Provisions offers the opportunity for a farmer to make one delivery for all of their products, and then go back to farming, or even take a little time off! Conversely, chefs can source a large amount of a certain product, not have to keep track of multiple invoices, and save time coordinating orders and deliveries. In Farm to Table the farmer is the farm the restaurant is the table and we are the to. Check out the Genuine Provisions website. 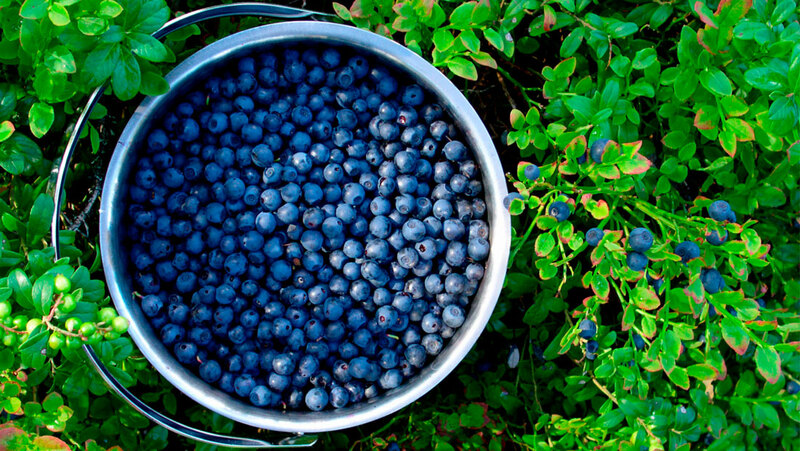 Genuine Provisions was founded with support from the USDA Local Food Promotion Program.